It’s safe to say most people don’t go into home ownership expecting to lose their houses. The unfortunate reality is a job loss, divorce, or changes in the economy can cause homes to go into foreclosure. Lenders that own the properties are eager to re-sell to avoid investment losses. For shoppers, foreclosed homes offer opportunities to buy at more attractive rates. If you’ve been thinking about purchasing one, here are answers to some frequently asked questions about the process. How do I find foreclosed houses to buy? The properties are typically sold at a county-sponsored auction. Interested parties put in bids and the person offering the highest amount typically receives the foreclosed home. Depending on the conditions of the sale, the winning bidder may be required to have the funds to pay for the property at the end of the auction. Are foreclosures cheaper than traditional homes? It all depends on the local real estate market where the foreclosed home is located. Some properties are valued at up to 40% below current market listings. Others may not be that high. Because banks and other lenders are still responsible for foreclosures, they are more willing to negotiate the sale price. A real estate agent who specializes in these types of homes can help with the negotiation to help you get the most affordable deal. What kind of condition are the homes in? There is a misconception that foreclosed homes are typically located in low-income or neglected communities. The reality is the properties can be found in affluent neighborhoods too. When a homeowner has stopped making their monthly mortgage payments, it’s likely that they’ve also stopped maintenance and upkeep. Plumbing, lawns, pools and other structures may need repairs or replacement components. Buyers should be prepared to invest time and money bringing the home back to its original condition. Do I need to get pre-approved first? Bidding on a foreclosed home without knowing if you have the minimum cash deposit for purchase can be devastating. 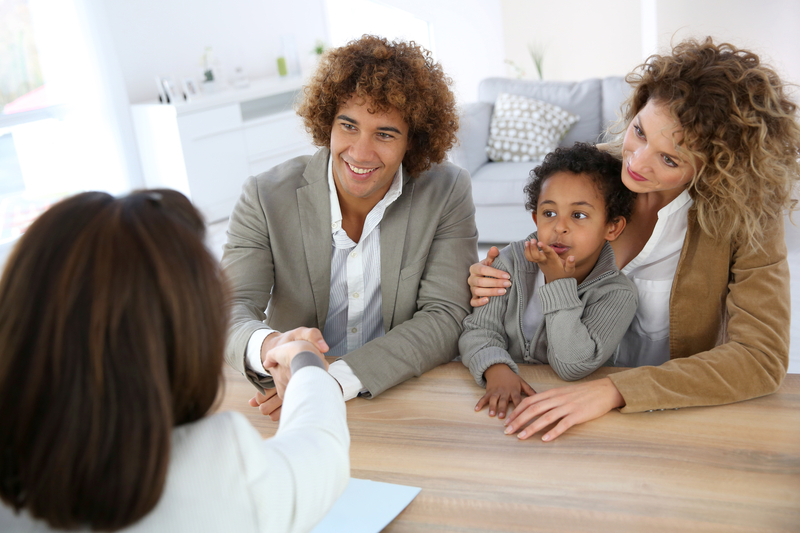 Talk to an experienced real estate agent about getting pre-approved with the bank or lender that owns the property. This way, you’ll know how much to bring to the table. If you’ve been considering buying a foreclosed home, let Lauri Bauman - Big Journey Homes at Keller Williams Realty in Denton, TX, be your trusted partner. Since 2000, the real estate agency has helped clients in Lake Dallas, Frisco, Flower Mound, Argyle, McKinney, and Corinth find their dream houses. With every job, they are determined to offer personalized attention, accessibility, and a commitment to customer satisfaction. To get started, call Lauri today at (940) 321-5111 or text her at (214) 566-1088. Visit the website to search the latest listings and receive an instant valuation on your home.